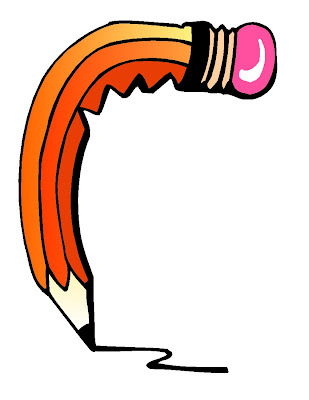 Give your pencil a massage by rolling it between your hands! Thanks, Kelly. I did actually try this, but my pencil complained that I didn't have the "right touch." Ergo, we'll need to get an over-priced masseuse. Wish us luck!